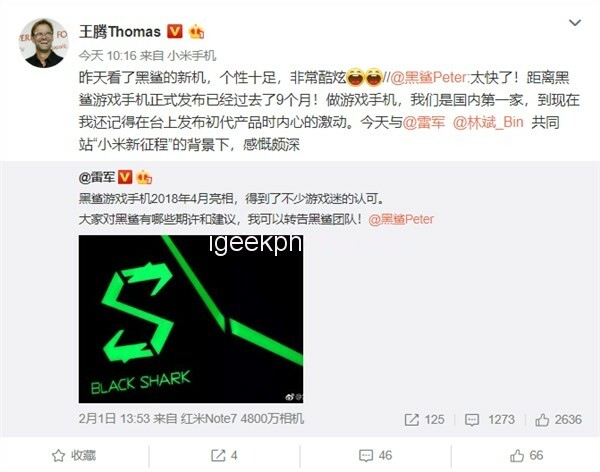 From the dialogue, it can be seen that Lei Jun and the Black Shark team are planning for the new year, and frequently mention the time when the first black shark appeared, which seems to imply what. 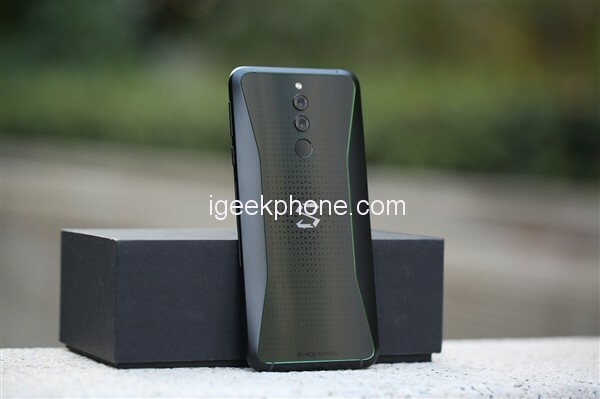 This shows that the Black Shark 2 is indeed preparing for the new black shark mobile phone. It is likely that the same as last year, the new phone will also be released in March and April this year. 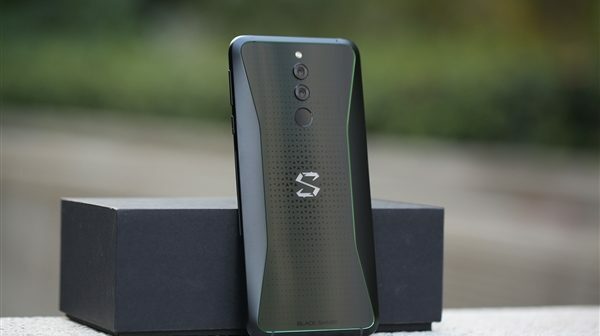 The Black Shark 2 will undoubtedly continue to be the selling point of the main game mobile phone. The Snapdragon 855 processor should be no doubt that 10GB of memory should also become a standard. I wonder how many surprises the black shark can bring?